Lincoln’s kindness, laughter and love for literature . . . In tribute to President Lincoln, who we honor (along with Washington) on this President’s holiday, I’d like to reflect upon the spirit of the man who ruled as President over our nation during one of the country’s most difficult and trying times. 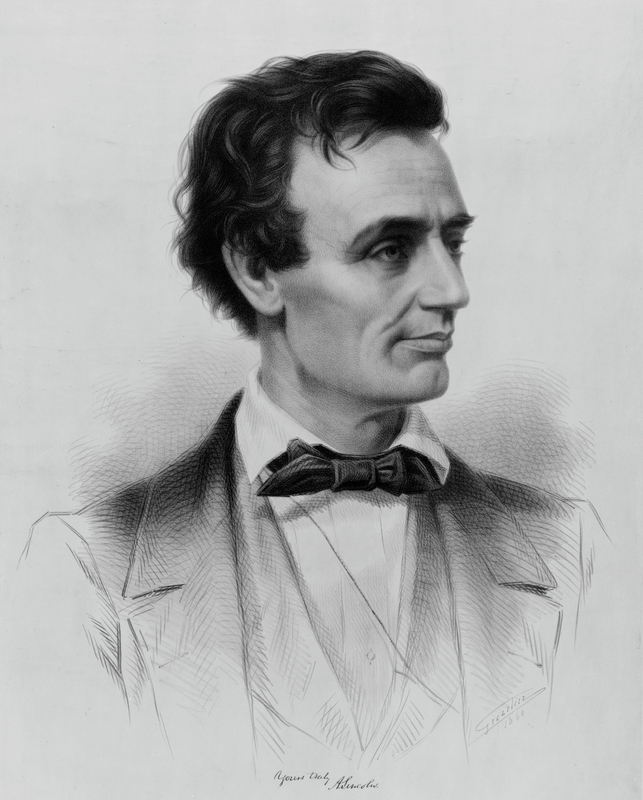 It seems significant that Lincoln, who became a political force in his time, was able to achieve what he did, while still hanging onto a gentle kindness, an appreciation for laughter and a devotion to literature. When he was a young man, working as a clerk in the Springfield store, a gentleman came into the store badly in need of money. 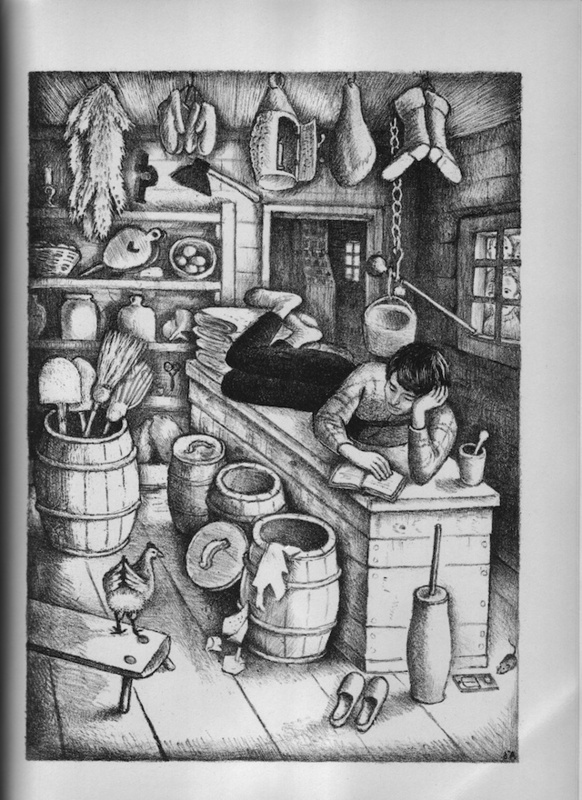 He had a barrel full of old things that he wanted to get rid of. 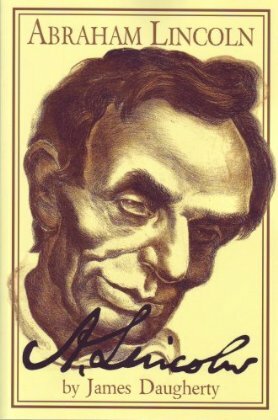 As the D’Aulaire’s note in their biography of Lincoln, ” Abe had no need of the barrel, but he bought it for half a dollar to help the man. When he opened the barrel he found at the bottom the book he needed to study law.” Abe had been hankering to begin the study of law, and by this simple act of kindness found exactly what he needed–Blackstone’s Law. He would be devoted to Blackstone for the remainder of his life, but the lesson here is in his very simple act of wanting to help someone else, he also helped himself. "If I had another face, do you think I'd wear this one?" If this is coffee, please bring me some tea; if this is tea, please bring me some coffee. In restless ecstasy. Duncan is in his grave. The man who had led the nation through its most horrific war, whose life had been marked by countless acts of kindness and clemency, doubtless felt deeply the loss of the thousands of young soldiers that had made the ultimate sacrifice. Did the lines “whom we, to gain our peace, have sent to peace” speak to him on that score? Having laid two of his own beloved sons to rest, Lincoln doubtless identified deeply with the mourning of a nation bereft of its sons. Did Lincoln also have a strange presentiment of his eminent rest? These things occurred just five days before his death. 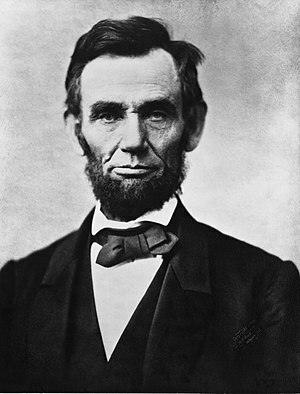 As we remember Lincoln’s life it behooves us to follow in the footsteps of one who lived his life so well. His life was marked by kindness, laughter, and a deep appreciation for the complexity and pathos of life. He loved literature because it helped him make sense of life’s greatest challenges and find laughter, joy, and ultimately peace in the midst of them.